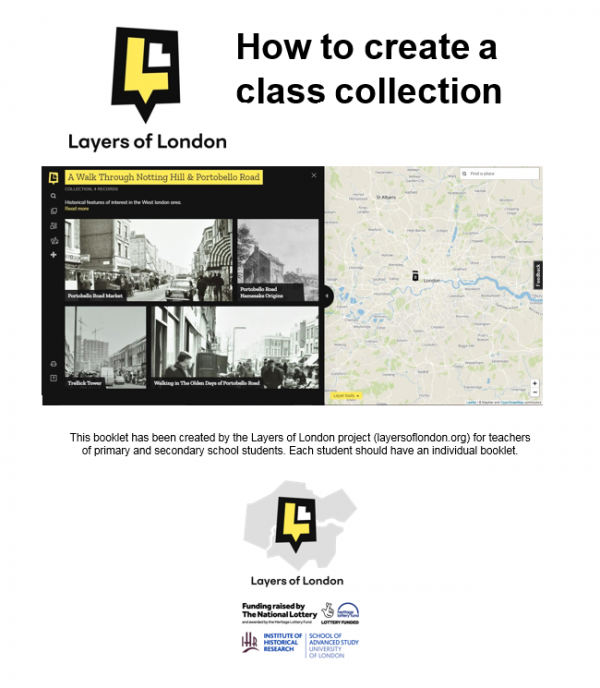 Layers of London brings you free teacher and student packs to support Key Stage 2 and 3 students create their own class collections. We also have developed a esol booklet for students to help exercise their language skills whilst learning about markets in London. Students will discuss the topics of markets, compare and contrast markets in different countries and different types of market and exercise using new vocabulary for this context. Students will practice key questions and phrases in pairs and complete comprehension tasks to assess their learning. 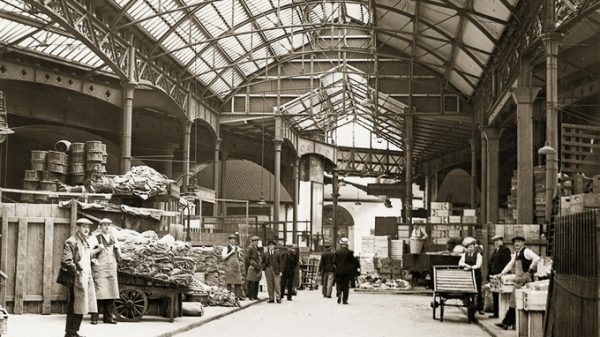 Students will then all use Layers of London to explore London markets and their local market through the various crowd-sourced history, memories, stories and media. This resource culminates in a class project to interview their local stall-holders about their jobs and their work.